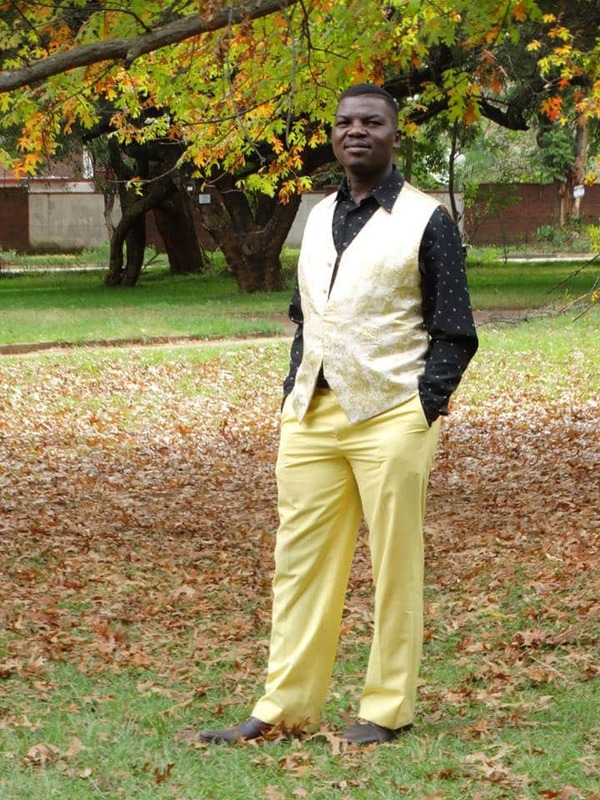 Veteran music teacher, Psalmist Cephas Kurongwa has released his debut six-track album titled Utiziro which he believes will be a back to basics lesson for “errant” modern gospel artists. Having spent a decade as a music teacher, Kurongwa says he is concerned with way the country’s music industry has evolved- now prioritizing money ahead of talent and quality. “I spent over a decade in Zimbabwe, Botswana and South Africa teaching and helping prominent gospel artists. Through it all, I have noticed that priority to quality and talent has shifted to money, something which pushed me to pick myself up from behind the scenes and deliver on the basics of gospel music genre. “Any person who feels they need record is allowed into studio booths as long as they have the money. This has left the industry crippled as talented people being deprived of opportunities they deserve by untalented monied ones,” said Kurongwa. Kurongwa is already working on a video for one of the tracks on the new album titled “All That I Need” which is expected to be on the market before end of next week.